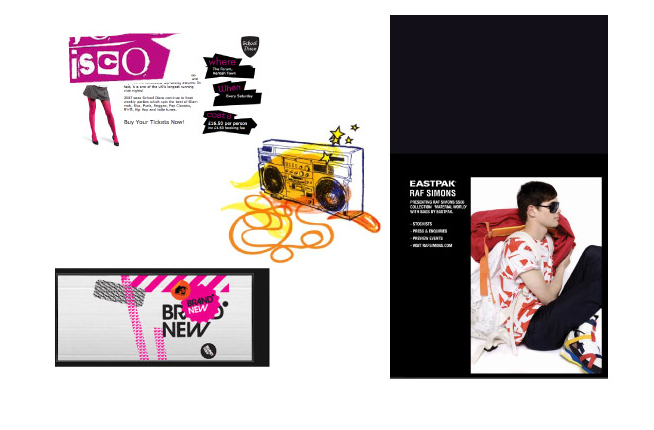 MANIA is the youth label of the BASE brand in Belgium. 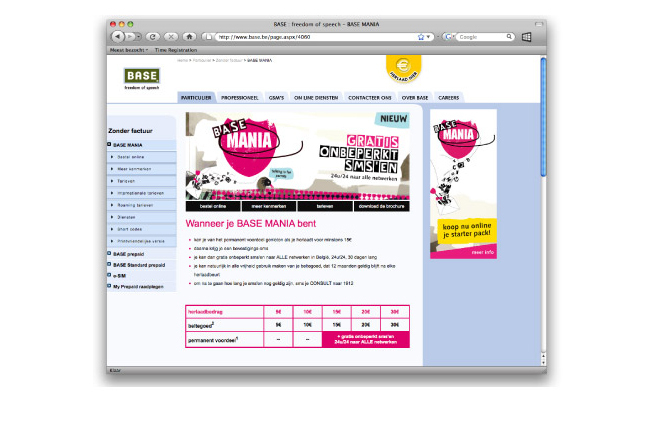 BASE is the challenger brand in the Belgian and German telco markets. 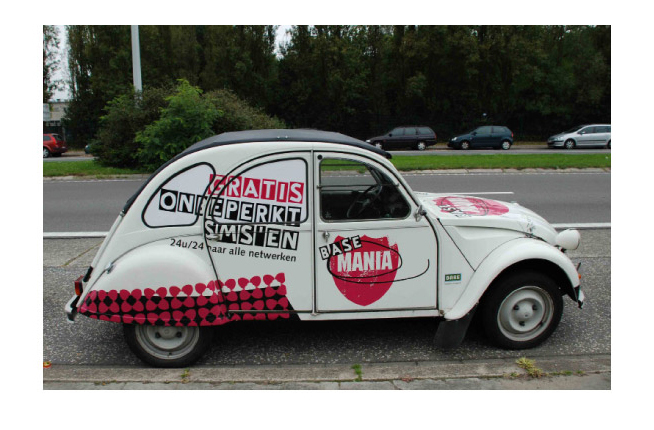 MANIA is built around the proposition of unlimited SMS. It is positioned at arm’s length from its parent brand BASE. 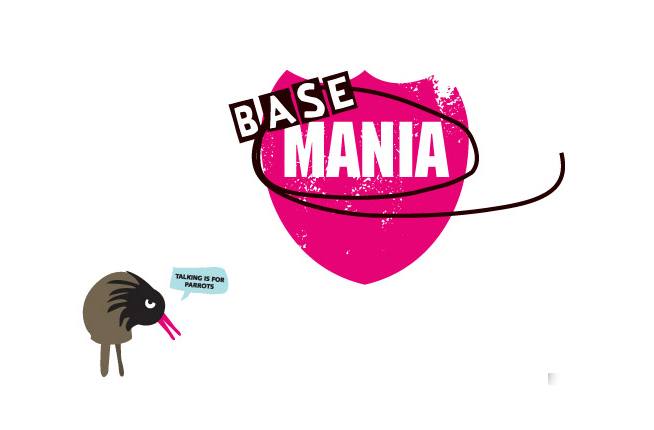 But, MANIA remains loyal to the essence of BASE ‘best value’. 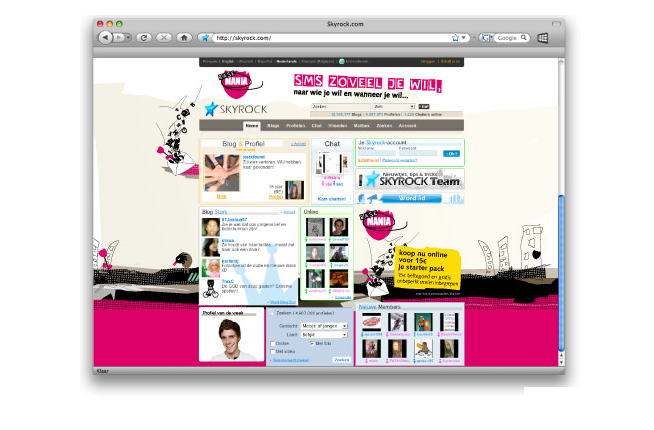 The creation of the entire label was done in close collaboration with young people. In fact, they created it! Brandhome just drew it out! MANIA, talking is for parrots!